We’ve built a company poised to produce transformative pharmaceutical solutions by bringing together leaders steeped in all the functional areas needed to bring new drugs to life. With a deeply skilled management team directing our day-to-day wins, and a Board with a stellar track record, we’re acquiring, developing and commercializing drug candidates for diseases where there is a high unmet medical need. The Dova Board brings impressive experience to the table, bright minds from across the spectrum of relevant disciplines helping to illuminate the path forward for our pharmaceutical solutions. Paul Manning is the President and CEO of PBM Capital Group based in Charlottesville, VA. An entrepreneur with 30 years of experience in the healthcare industry, in 2010 Paul founded PBM Capital Group, a private equity investment firm in the business of investing in health care and life-science related companies. Paul directs all investment decisions and sits on the Board of Directors for many of PBM Capital’s investments including: Avexis (NASDAQ:AVXS), Dova Pharmaceuticals, Verrica Pharmaceuticals, and PBM Pharmaceuticals. Paul has successfully founded several companies that developed and distributed prescription and over the counter products to major chains in the United States. In 1997, Paul founded PBM Products, which became the largest private label producer of infant formula and baby/toddler food in the world. PBM Products was sold to Perrigo Corporation in 2010. Paul served on Perrigo Corporation’s Board of Directors after the sale. 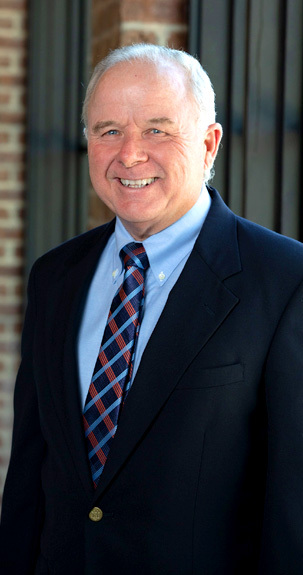 Paul is an active member of the University of Virginia community, having served on the Board of UVA Strategic Planning Committee, the Board of UVA Health Foundation, and the Board of the President’s Advisory Committee. Paul graduated from the University of Massachusetts with a B.S. in Microbiology. Paul was named Virginia Entrepreneur of the Year by Ernst and Young in 2002. Paul has been married for 34 years to his wife Diane and has 3 children, Bradford, Kaity and Bryan.